Every year, right before Yom Kippur, the Day of Atonement, there is a cultural war in certain Jewish neighborhoods over a ceremony called Kapporos, in which a chicken is slaughtered just before the holy day. The animal rights people show up claiming, “Meat is murder!” while the Orthodox and Hasidic Jews who practice this ceremony accuse the activists of antisemitism and violating their freedom of religion. Epithets fly and confrontations occur across the barricades, but nobody is really listening to each other. In this book, I seek to build a bridge of understanding between these two warring camps. On the one hand, I oppose using live chickens as Kapporos, as I have written on this blog before. (Reade More...) Like many other religious Jews before me, I advocate giving money to charity instead. But on the other hand, I am a Hasid who understands and believes in the kabbalistic principles behind the ceremony and Hasidic life in general. In fact, it is that very mysticism that has led me not to use chickens for the ritual. And I believe it is essential for activists to understand and respect this mystical worldview if they want to be effective. 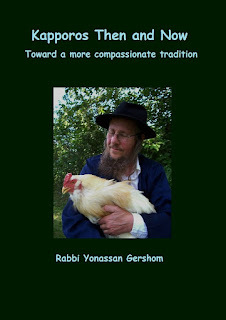 On the surface, my task in writing this book would seem easy: Explain to animal rights people the reasons why some Orthodox Jews use chickens in a religious ceremony, and explain to Orthodox Jews why animal rights people find this offensive and cruel in modern times. But there is much more to it than that. Beyond this specific ritual lies a vast chasm between two very, very different worldviews. 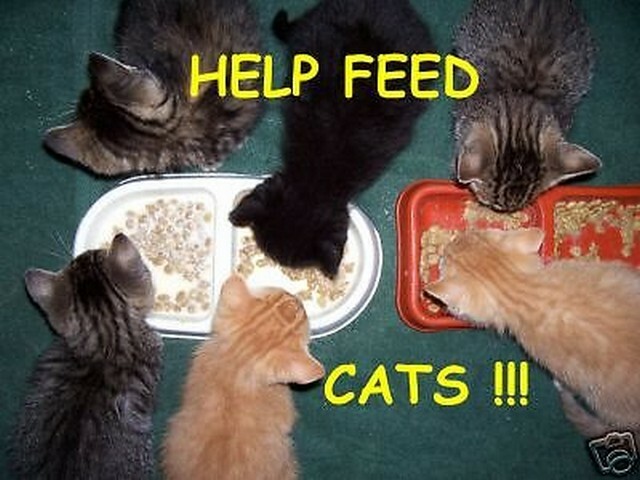 On both sides of the issue I have found sincere, caring people who, in all good faith, believe in what they are doing. But at the same time, each side is appallingly ignorant of the other. Could I possibly write a book to bridge the gap? Chapter 1 opens with my involvement with the Alliance to End Chickens as Kapporos (Karen Davis' org), my reasons for leaving the Alliance over theological issues (read more on that...) but not the movement itself -- and how this ultimately led me to write this book. In the rest of the book I trace the history of Kapporos and the impact of the modern meat industry on the ceremony, comparing it to my own experience raising and observing chickens in natural, free-range flocks on my hobby farm in Minnesota. I explain how the very un-Jewish ideas of Descartes have affected Jews and gentiles alike. 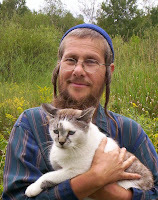 And because I believe it is essential for activists to understand the mystical worldview of Hasidism, I devote an entire chapter to "raising Holy sparks," the question of whether animals have souls and/or consciousness, and how this relates to Kapporos. In short, I explore the issue from many different perspectives and present what I believe to be a number of convincing arguments for why, in modern times, this ritual can best be accomplished by using money instead of chickens. This will not be an easy book for either side to read, but I believe it fills an important educational gap on both sides. You can order your copy now on Lulu.com. Also available on Amazon and elsewhere, but if you order from Lulu you get a discount and I get a better deal as an author. And if you would like to help me send copies to various Orthodox rabbis, Jewish publications, and activists, please consider donating through GoFundMe at http://gofundme.com/anti-KapporosBook.) $10 will pay for a book and the postage to ship it. As I have written on this blog before, I am not rich, nor do I have any congregation or organization supporting me. My wife and I are on a very small fixed income with little to spare for projects like this, So I need your help to get this book into the hands of people who really need it.